Over the next couple of years, the company plans to reach over 1,000 hospitals, 200 radiologists and integrate the complete ecosystem in a mobile environment. 21st January 2019, Bangalore. India’s first radio-diagnostics network 5C Network raised an undisclosed amount from Unitus Ventures, Axilor and Centre for Innovation Incubation and Entrepreneurship (CIIE), the technology business incubator of IIM Ahmedabad. 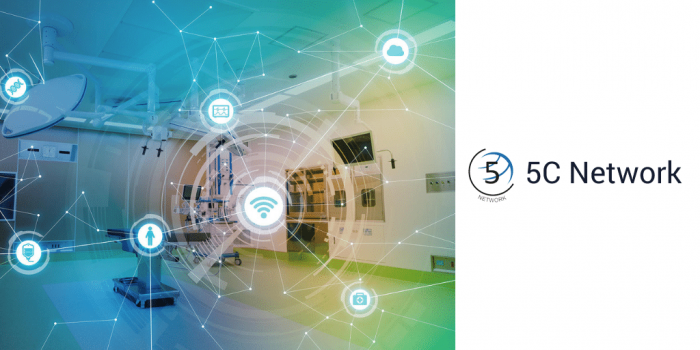 5C Network is a health-tech startup that aims to make radiology more accessible, affordable and accurate through technology. The funds will be utilised to improve its pan-India presence and strengthen its technology team to continue to create world-class experiences for doctors, radiologists, technologists, hospitals and diagnostic centres. Over the next couple of years, the company plans to reach over 1,000 hospitals, 200 radiologists and integrate the complete ecosystem in a mobile environment.